A New Britain pastry finisher is suing their former employer over claims of age and disability discrimination in the workplace. Theodore J. Bomba filed suit against Wegman's Food Markets on Aug. 31 in the U.S. District Court for the Eastern District of Pennsylvania, citing violations of the Americans with Disabilities Act, the Pennsylvania Human Relations Act and the Age Discrimination in Employment Act. According to the complaint, Bomba began employment with the defendant in 2007 and took a short-term disability leave from Aug 7, 2009, to recuperate from a surgery. 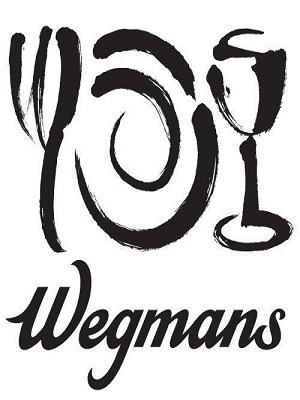 Upon notifying Wegman’s Food Markets Human Relations Manager Karey Wenk that he was directed by his doctor to take off two more weeks following the end of his sick time, Wenk assigned him to cash register duties when he returned to work in February 2010. Later, the complaint states that the restrictions made for Bomba by his doctor were ignored and he was assigned duties that included heavy lifting. After complaining on March 29, 2010, and asking to return to the bakery, he was told he could keep a part-time cashier position or be terminated from work. Bomba is seeking a judgment which would stop Wegman’s Food Markets from discriminating against someone based on their disabilities or age. Bomba also is seeking reimbursement for punitive damages, legal fees and reinstatement. Bomba is represented by Timothy M. Kolman, Wayne A. Ely and W. Charles Sypio of Kolman Ely, P.C in Penndel.